This is a financial policy and corporate strategy ppt slides. This is a eleven stage process. The stages in this process are corporate and strategic, operational, change management, reserving, capital management, underwriting, investment and development, reassurance, credit quality, distribution, reassurance. Do it better than the best. 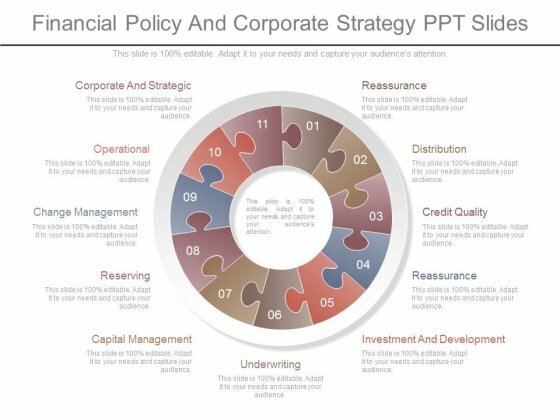 Our Financial Policy And Corporate Strategy Ppt Slides do it exceedingly well. 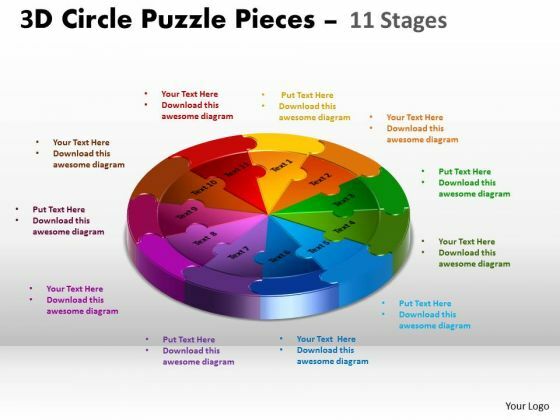 Analyze Ailments On Our Business Cycle Diagram 3d Circle Puzzle Diagram 11 Stages Consulting Diagram Powerpoint Templates. Bring Out The Thinking Doctor In You. 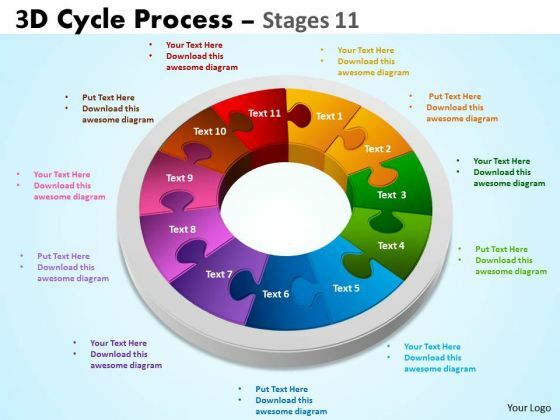 Dock Your Thoughts With Our Business Cycle Diagram 3d Circle Puzzle Diagram 11 Stages Consulting Diagram Powerpoint Templates. They Will Launch Them Into Orbit. Establish The Dominance Of Your Ideas. 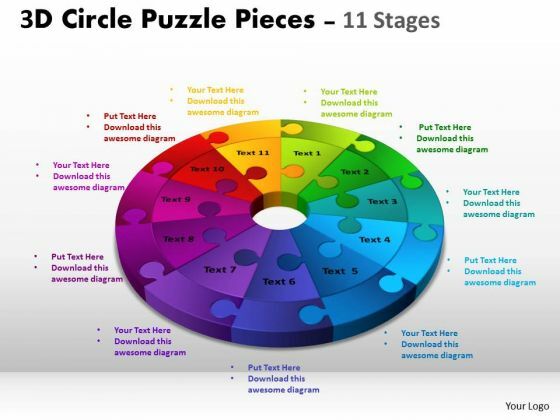 Our Sales Diagram Components Circular Puzzle Process Business Diagram Powerpoint Templates Will Put Them On Top. Doll Up Your Thoughts With Our Sales Diagram 3d Cycle Process Flowchart Stages 11 Marketing Diagram Powerpoint Templates. They Will Make A Pretty Picture. 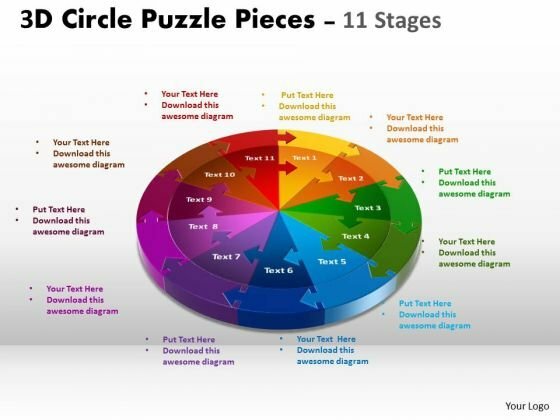 Get The Domestics Right With Our Sales Diagram 3d Circle Puzzle Diagram 11 Stages Business Diagram Powerpoint Templates. Create The Base For Thoughts To Grow. 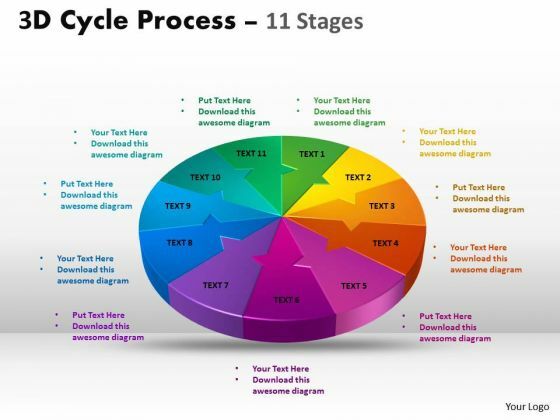 Put In A Dollop Of Our Marketing Diagram 3d Cycle Process Flow Chart 11 Stages Business Diagram Powerpoint Templates. Give Your Thoughts A Distinctive Flavor. Get The Doers Into Action. 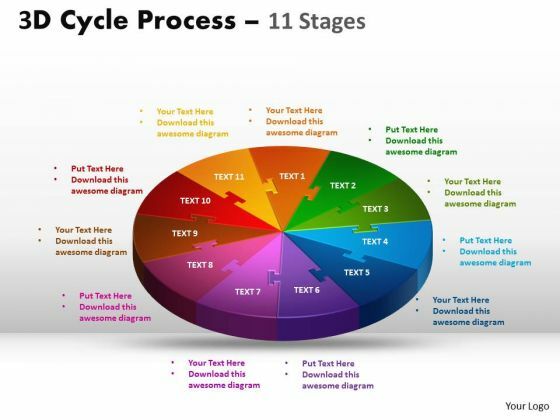 Activate Them With Our Consulting Diagram 3d Cycle Process Flow Chart 11 Stages Business Diagram Powerpoint Templates. Our Consulting Diagram 3d Circular Process Cycle Diagram Chart 11 Stages Business Diagram Powerpoint Templates Team Are A Dogged Lot. They Keep At It Till They Get It Right. 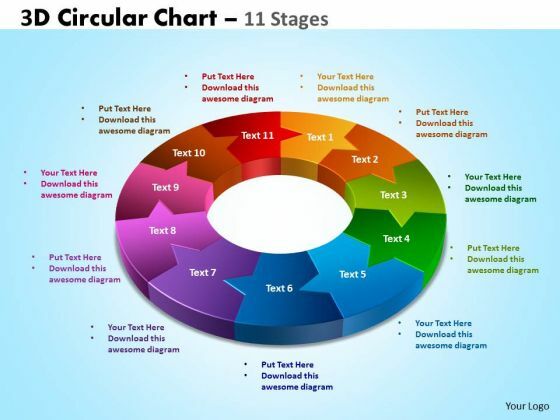 Be The Doer With Our Business Finance Strategy Development 3d Circular Chart 11 Stages Business Diagram Powerpoint Templates. Put Your Thoughts Into Practice. 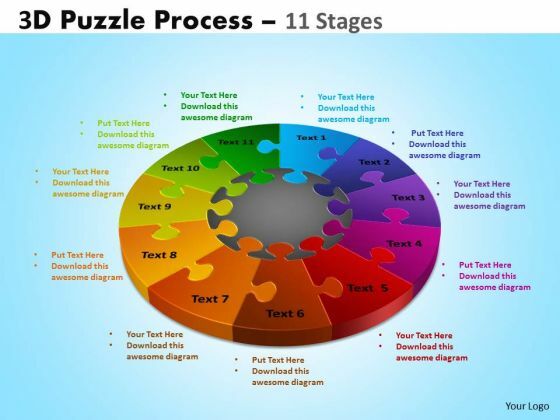 Document The Process On Our Business Diagram 3d Puzzle Process Diagram 11 Stages Business Cycle Diagram Powerpoint Templates. Make A Record Of Every Detail. 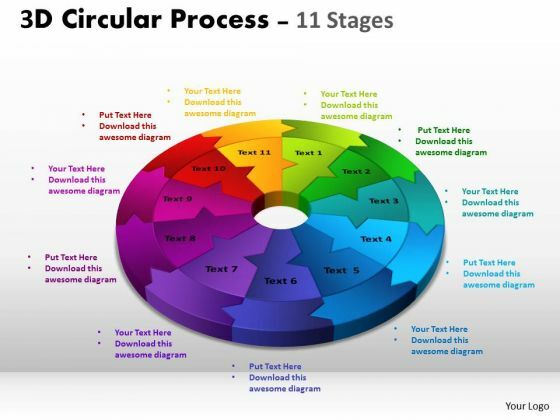 Document Your Views On Our Business Diagram 3d Circular Process Cycle Diagram Chart 11 Stages Sales Diagram Powerpoint Templates. They Will Create A Strong Impression. 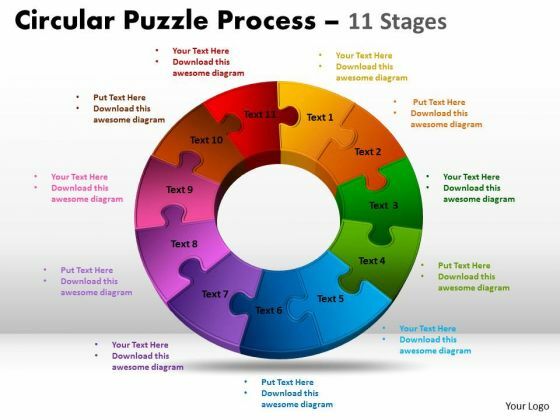 Get Out Of The Dock With Our Business Diagram 3d Circle Puzzle Diagram 11 Stages Sales Diagram Powerpoint Templates. Your Mind Will Be Set Free.